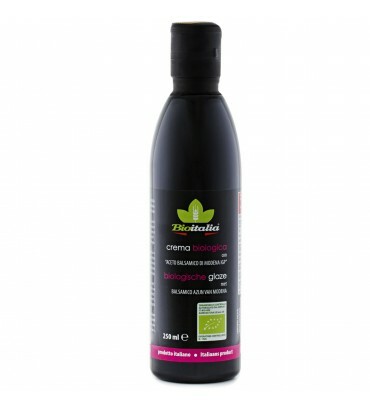 The balsamic vinegar of Modena PGI is obtained by mixing an accurate selection of wine vinegars and wine musts. After a period of ageing in wooden barrels, the vinegar takes on its typical aroma and taste. Do you want to buy this product ? 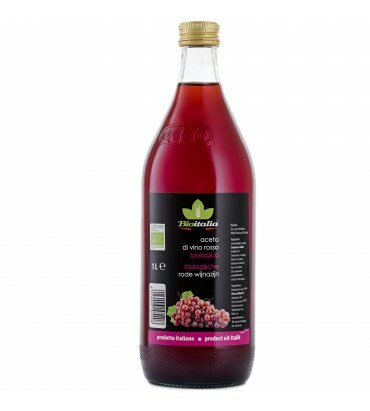 Organic wine vinegar, organic concentrated grape must. I would like to be contacted to receive further clarifications regarding the contents of this page. Your data will be kept for 7 days. * I would like to be contacted to receive further clarifications regarding the contents of this page. Your data will be kept for 7 days. The glaze of balsamic vinegar of Modena PGI comes from the union between the "Balsamic Vinegar of Modena PGI" and cooked must. 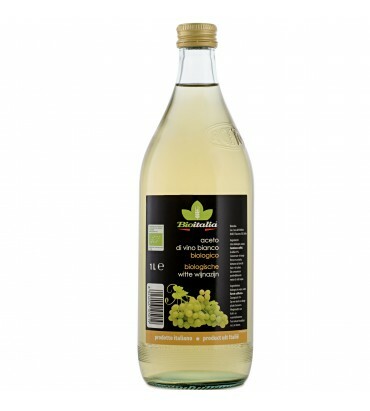 Wine vinegar is a natural and ancient product: it was already used in ancient Greece and by the Roman Legionaries as a thirst-quenching drink, watered down.